As we head into the last weeks of October there is a crispness about the air and a beautiful multi-colored tapestry is unfolding in the trees around the Ozarks. Our drinks have turned to hot apple cider and pumpkin spice coffee. There are corn mazes to navigate and pumpkins to be picked. Fall is here in full force and Fall Harvest Festivals are everywhere! One of our favorite things to do this time of year is cuddle up with our little ones and read some great books that celebrate the season. We'd like to invite you to do the same! Tommy Nelson has some fabulous children's books on sale right now that highlight every wonderful aspect of the fall harvest season. If you are looking to add to your collection head on over to the FaithGateway Online Store and check out their specially priced books. 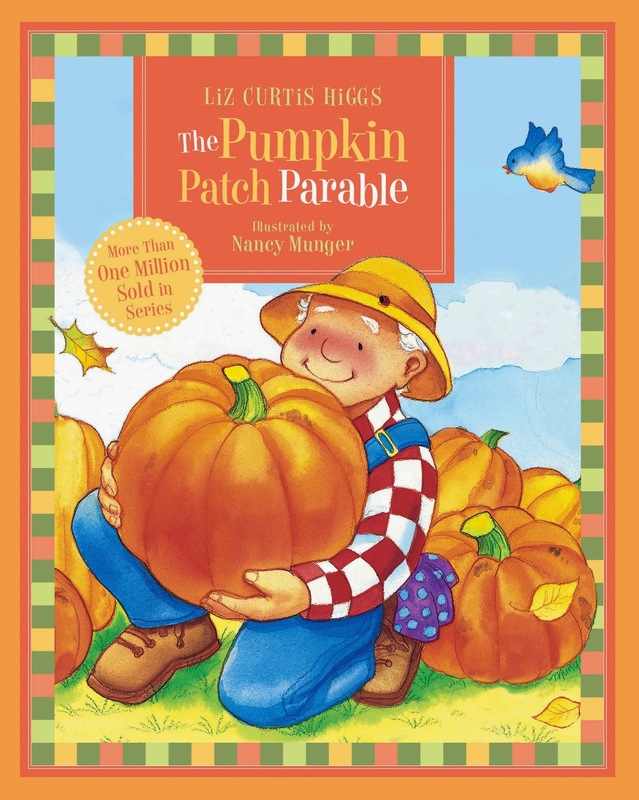 The Pumpkin Patch Parable by Liz Curtis Higgs is an all-time favorite of ours. It is of course told in parable form and illustrates how a loving farmer can turn a simple pumpkin into a simply glorious sight. In the same way, God's transforming love can fill each of our hearts with joy and light. Liz Curtis Higgs created this parable as a way to share the Good News with her own precious children each harvest season . . . and now with children everywhere. 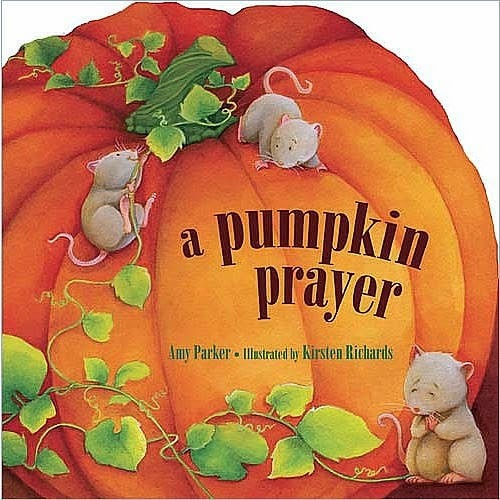 A Pumpkin Prayer by Amy Parker and beautifully illustrated by Kirsten Richards is a sturdy board book perfect for chubby little hands! Little ones will delight in the wonders of this special time of year and learn to be thankful to God for His blessings. Colorful pumpkins, crunching leaves, crisp breezes—celebrate the abundance of the harvest season through charming illustrations and sweet rhymes that are perfect for young hearts. 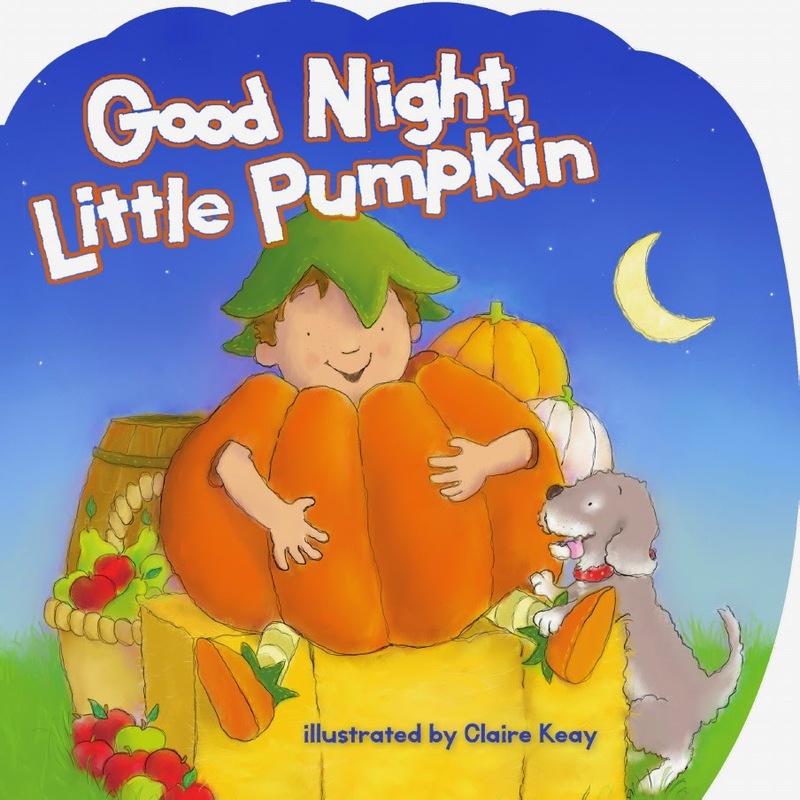 Good Night, Little Pumpkin is adorably illustrated by Claire Keay. Sleepy little Milo, in his oversized pumpkin costume, is making the rounds at the harvest party with his friends. It’s time to go home, but he wants to enjoy every game at the fall fair before the night is over! Crunching leaves, crisp breezes, mountains of sweets—celebrate the abundance of the harvest season through this bedtime book for children. Charming illustrations and a sweet story are perfect for young hearts. 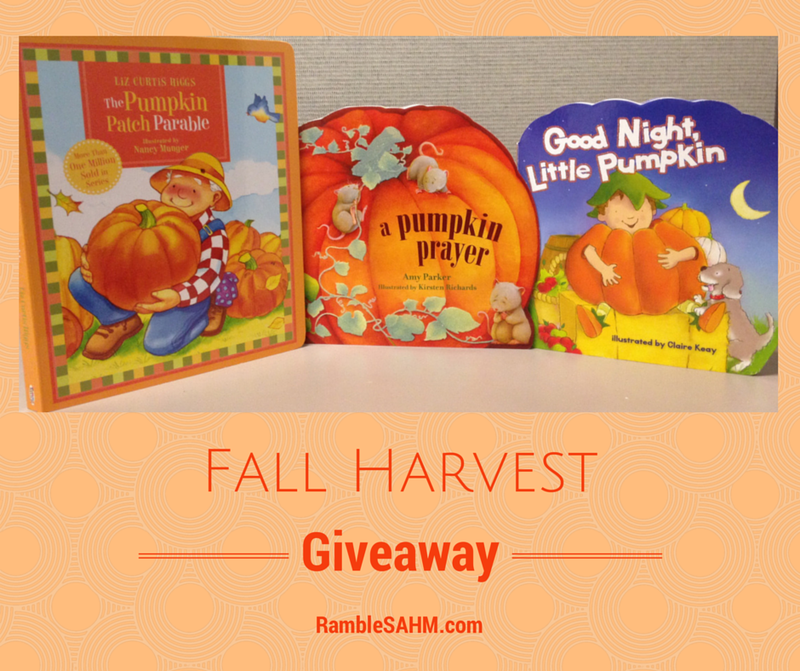 It is a great alternative to scary books, this fun harvest-themed book is sure to be a perennial favorite. We have partnered with Tommy Nelson to offer one of our readers a copy of The Pumpkin Patch Parable, A Pumpkin Prayer, and Good Night, Little Pumpkin. The giveaway is open to U.S. residents and will run through midnight on Friday, October 24, 2014. You must be at least 18 years old to enter. The winner will be contacted by email and will have forty-eight hours to claim the prize. If unclaimed, a new winner will be drawn. The winners’ entries will be verified. 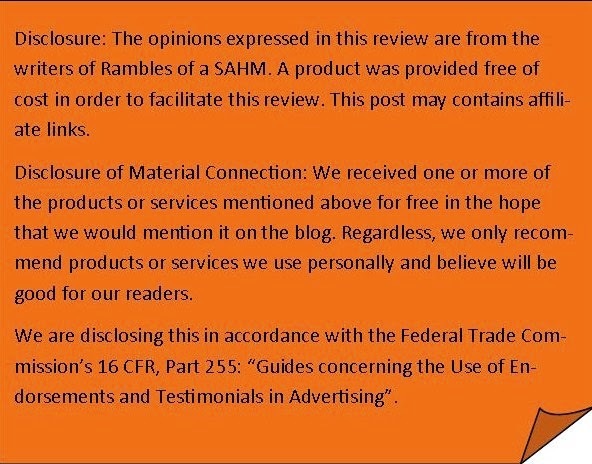 Please enter the contest using the Rafflecopter form below. All entries are optional. We love picking apples and pumpkins!!! We love going to the corn maze! I love going to the pumpkin patch with my family. We like to go to pumpkin patches.